Need a professionally licensed gasfitter in Canberra to service your home or business? You’ve come to the right place. 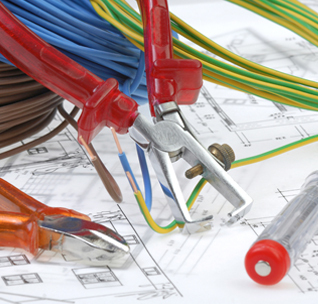 At Oldmate ACT we provide a full range of gas fitting services which include installation, services, and repairs. Our licensed gas plumbers are here 24/7 all through the year to assist with your big and small gas plumbing needs. 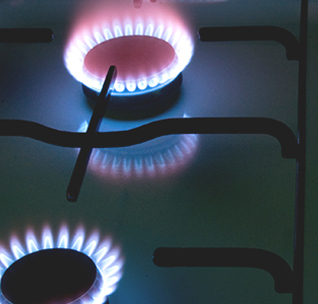 From gas leak repairs through to appliance installations and large-scale pipeline projects. All your gas needs are covered! And by industry experts who use the latest equipment and closely follow all safety regulations. Best of all? 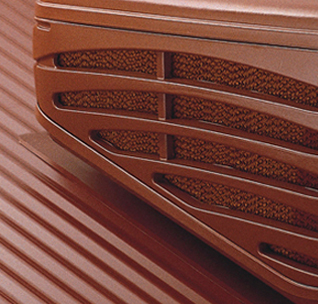 Each service is covered by a workmanship guarantee and manufacturer warranty. So you can enjoy using your new gas facilities for many years to come without a care in the world. Gas bayonet fittings – such as heaters, barbecues, gas cookers, and much more. 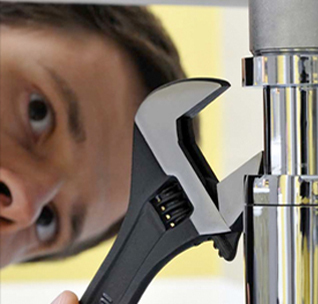 To schedule an appointment with a licensed gas fitter in Canberra, contact Oldmate ACT today. Or connect with our customer service team by calling 02 6254 6576. Reduced Waiting Times. 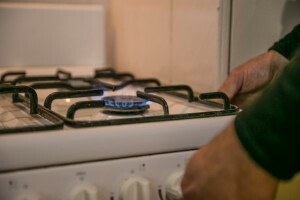 Wherever you are based in Canberra, you can trust our licensed gas plumbers to show up at your door when they say they will, at any time of the day or night. Better still, since our dedicated service vehicles frequently operate in all major areas both in and around Canberra – you won’t be waiting long, either. Licensed Plumbers You Can Trust. Our gas fitters in Canberra are fully licensed, insured, and experienced in all forms of domestic and commercial gas plumbing. So you can relax knowing your gas facilities will be properly installed and serviced. That means they will be consistently reliable, safe to use, and comply with Australian Standards. Reduced Downtime and Technical Woes. We don’t just install your new gas fittings and call it a day. 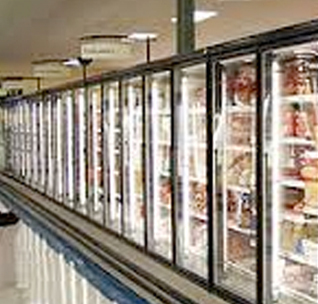 You can trust Oldmate ACT to keep all your gas appliances and systems in perfect running order, all year round. Simply ask us about our routine maintenance services. We’ll be happy to set up a maintenance plan that fits your schedule and budget. Absolute Peace of Mind. The last thing you want to worry about is a faulty gas appliance. That’s why at Oldmate ACT every one of our services – from installation and service to repairs – is backed by an ironclad satisfaction guarantee. If at any time you are not completely satisfied, let us know. We’ll gladly rectify any issues that come up within the terms of your warranty period. 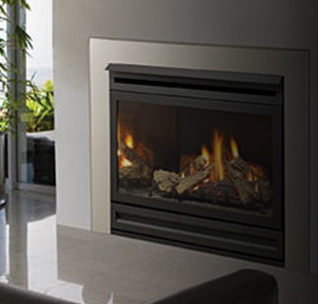 To schedule an appointment with a licensed gas fitter in Canberra, contact Oldmate ACT today. Or to connect with our friendly customer service team, simply call 02 6254 6576. We look forward to improving the quality, safety, and reliability of your gas plumbing systems.